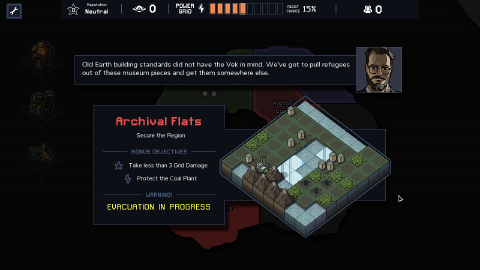 The Into The Breach reference written and maintained by the players. We are currently maintaining 1,545 pages (255 articles). Time travel has allowed those with advanced technology to return to the past. 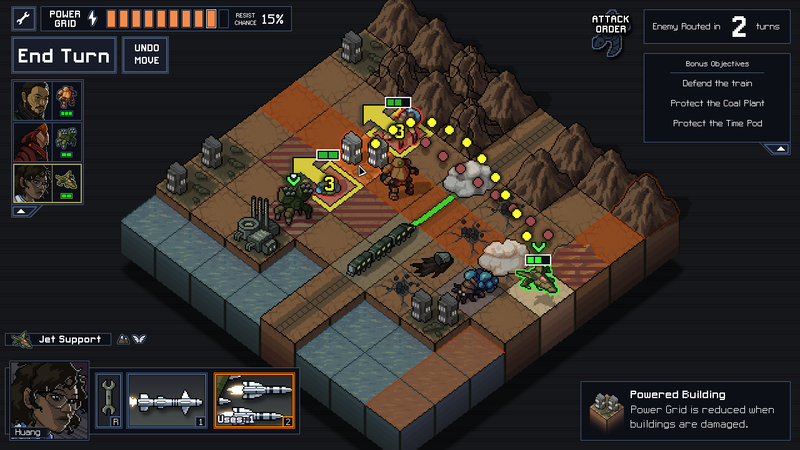 Will you save the world this time? The remnants of human civilization are threatened by the Vek, gigantic creatures breeding beneath the earth. 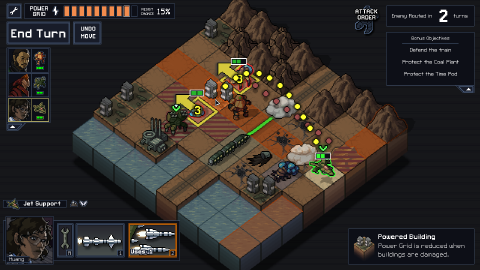 You must control a Squad of powerful Mechs from the future to hold off this alien threat. 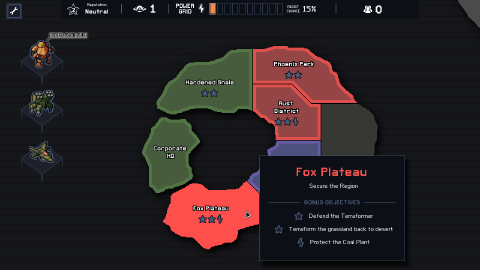 Each attempt to save the world presents a new randomly generated challenge in this turn-based strategy game. 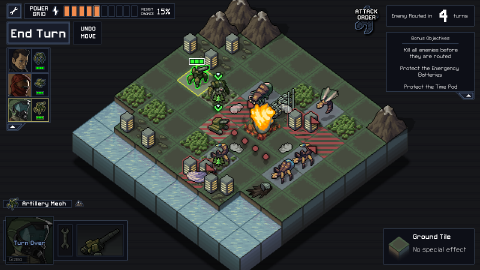 Into The Breach is a single-player game coming to Windows, Mac, and Linux (although not simultaneously). It was released on Windows on February 27, 2018. 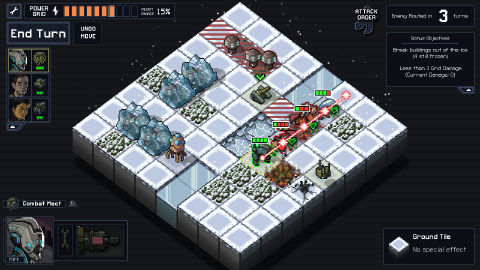 Ben Prunty, FTL’s composer, is making an original soundtrack for the game, and award-winning sound designers PowerUp Audio are heading up the rest of the audio. Chris Avellone is lending his writing talents and world building skills to the team as well.